I have several boxes of wool leftovers. With every piece I knit, I get more. I organised the leftovers according to colours in different boxes, thinking that I will use them again. Once I even tried to make myself use all my leftovers before buying new wool. Yeah right... never did that. So here I sit with lots of leftover wool, thinking of what I can do with it. I have several ideas which I plan to implement within the next couple of weeks. Use the leftovers for a good cause, namely the Big Knit (in German: Das Grosse Stricken). The Big Knit is a project initiated by Innocent Drinks a couple of years ago. Its objective is to support elderly people. In Switzerland, the project is executed in collaboration with Pro Senectute and works as follows: Innocent collects 1 million little woolly hats and then puts them on their innocent smoothie drinks. For each smoothie sold, 30 cents (CHF) are donated to Pro Senectute. The donations are then used to help Swiss senior citizens! 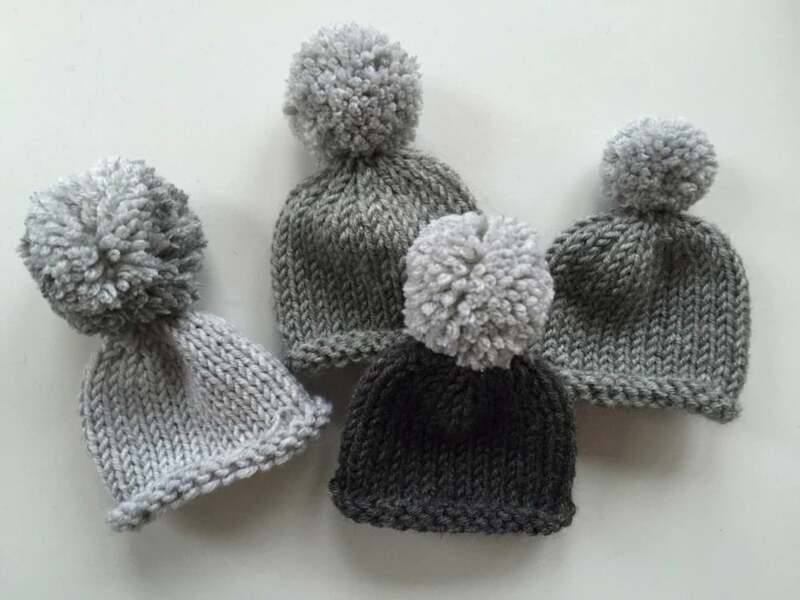 Get your leftover wool out of the box and start knitting (or crocheting) little wooly hats. You can find ideas, instructions and much more information on the Big Knit website. Note: The Big Knit exists in many countries, such as the UK, Germany, Netherlands, Sweden, etc. Make sure to check out the respective websites. There are different terms, i.e. last date to send in your hats, in each country. Difficulty: easy to advanced depending on the method and pattern chosen. If you use a set of 5 needles, it gets a bit more difficult because the hat is so small.